Come dressed to the nines starting with the Thorlos® Experia Dress Crew Single Pair! Crew-cut socks sits at the calf. 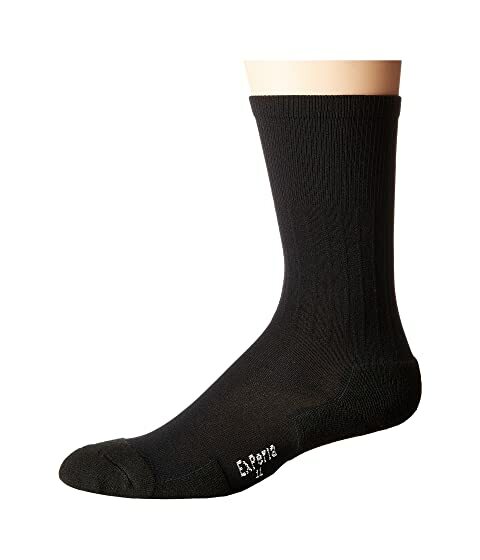 THOR·WICK® fabric wicks moisture away from the skin to keep feet feeling cooler and drier. 49% acrylic, 47% nylon, 3% elastane, 1% polyester.